The Thatcher is available by special order only. 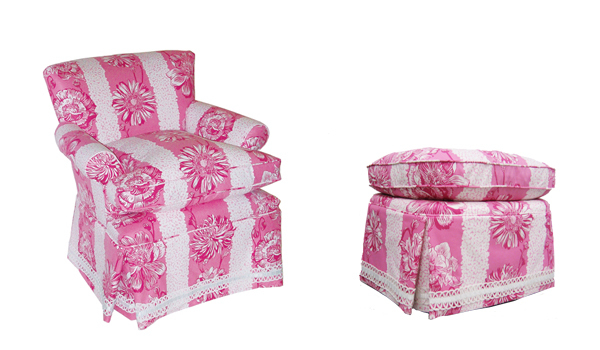 The perfect chair possesses an air of comfort, elegance, grace; qualities similar to its owner. It is the embodiment of a lifestyle, respected at an early age with appreciation acquired over a lifetime. It is an heirloom chair, built as it should be, upon a history of tradition and superior quality, but also includes an added element of surprise. 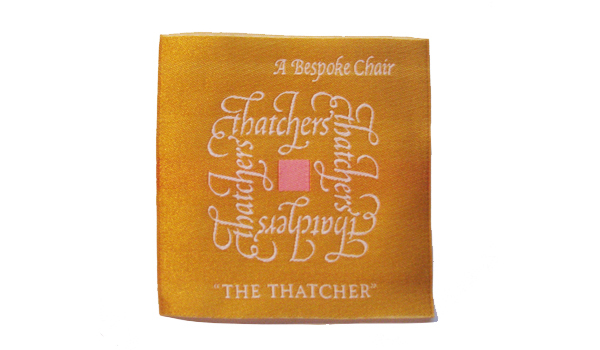 My fondness for "The Thatcher" goes beyond its heirloom quality. I can remember my grandmother had the chair in her bedroom. And, each of my aunts had the chair, as did my mom. 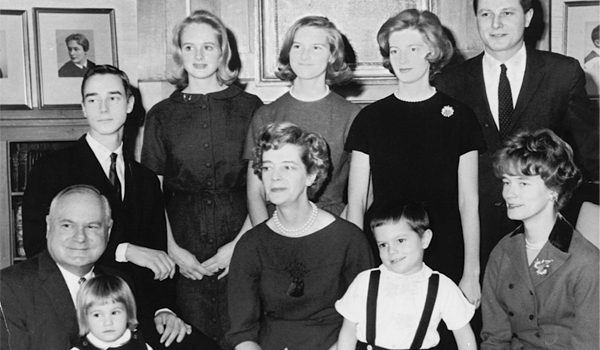 I have such wonderful memories of my mom in her chair. She had it by her bed, next to a beautiful bedside table and a silver reading lamp. We would have heart to heart talks of deep meaning, as well as light-hearted conversations through the years. She would read in her chair, sometimes after taking her evening bath. She would wait up for me in the chair to come home and regale her with the drama of the evening. Sometimes the chair would be occupied by the family pet, or clothes, or books. It had a little ottoman by it. A place to rest your feet, or tray with a cup of coffee or tea. 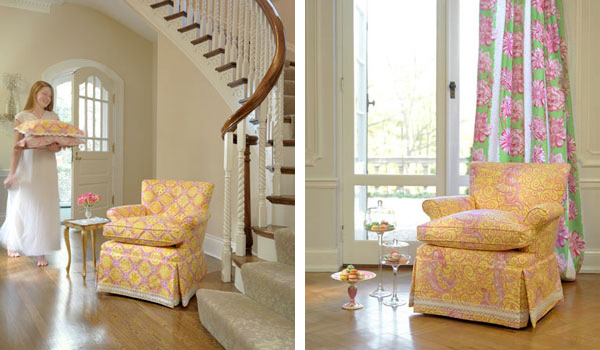 The full white goose down cushion allowed for a magnificent crown, but needed to be "fluffed" before you sat down, to truly appreciate the splendor of this comfort chair. The slightly curved back, with continuing arms, always seemed like it was giving me a warm hug, welcoming me back to this safe place. Every mom should have one of these chairs, as should their daughters!